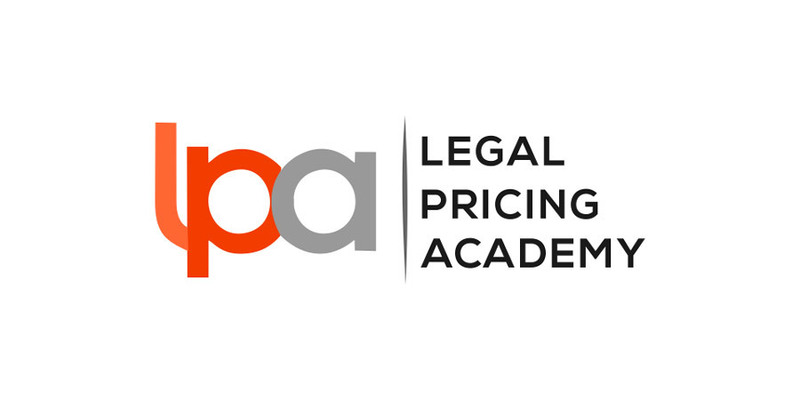 Consistent with our mission to be the leading law firm pricing consultancy in the world, we are expanding our pricing related offerings to law firms to include additional pricing-related services. We are doing that with people who are regarded as 'best in class'. Richard Burcher is a former New Zealand practicing lawyer and managing partner with over 30 years experience. 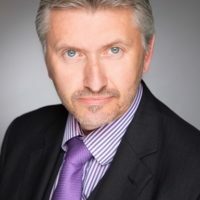 Following post-­‐graduate study in pricing-­‐related disciplines, Richard has been based in London since 2012 as the Managing Director of Validatum (UK) Limited (www.validatum.com). Richard now devotes all of his time to legal services pricing consultancy work and is widely regarded as the leading international authority on pricing legal services. His pricing consultancy services and speaking engagements take him throughout the UK, Asia, India, Europe, Australasia and North America. Richard is a member of the Brussels-based European Pricing Platform and a member of the Professional Pricing Society (USA). He is the founder of the Validatum Pricing Forum®, which was created to provide support, training and collegiality for the people in UK top 100 law firms with pricing responsibilities. He is also an Advisory Panel member of the USA equivalent, the True Value Partnership Institute and a consultant in India’s foremost legal profession consultancy, Legal League Consulting. Download full bio. 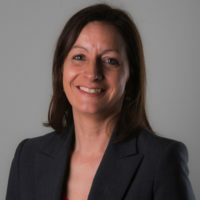 Steph is a seasoned procurement professional with over 15 years’ experience gained in the Financial Services sector as head of legal procurement for a FTSE 100 company, and is one of only a handful of legal procurement specialists in the UK regularly working with the largest and most sophisticated of law firms. Bringing thought leadership to the sector, she has unrivalled practical experience in running legal panel processes and developing and maintaining successful, collaborative relationships, underpinned by world class MI and reporting that truly meets client needs. Respected by legal firms for being honest and straight talking, Steph is passionate about helping firms and their clients work together to define and deliver excellent value for money, and is very clear on the difference between value and price! A regular conference speaker and author on legal procurement, Steph’s unique insights also draw upon first-hand experience gained in commodities as diverse as IT and consultancy, and make her uniquely placed to help firms navigate the professional, institutionalised approach to buying now endemic within the legal profession. Steph works exclusively with law firms to help them optimise external legal procurement relationships. Tim is a pricing expert and strategist who heads up Validatum's North American operation based in our Charleston SC office. He started his pricing career with Talus Solutions, a pricing optimization software company and then moved to Strategic Pricing Group where he advised Fortune 1000 companies on value-based pricing strategies. 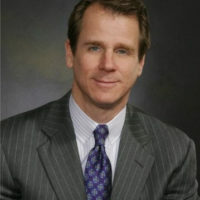 From there, Tim moved into law firm pricing and in 2006 launched a nationally lauded campaign on McGuire Woods willingness to engage in Alternative Fees Arrangements. Since then Tim has worked with law firms in Canada and the US. His experience in pricing extends across all practice groups. Tim has trained thousands of lawyers on how to use AFAs in negotiations and in doing so has improved realization at the matter, client and firm level. Tim has led and supported the negotiations for firms largest clients. He has worked with dozens of law firms advising on pricing strategies, setting up pricing functions, training lawyers and BD teams and negotiating client agreements. Tim’s success is measured by tangible improvements to the bottom line. Richard Allen brings more than 30 years of unique commercial experience to Burcher Jennings. He was one of the first professionals to achieve Costs Lawyer status and is one of a select group of Costs Lawyers to have made partner in a solicitor’s practice. He is also a founding and longest-serving non-executive director of the Costs Lawyer Standards Board. 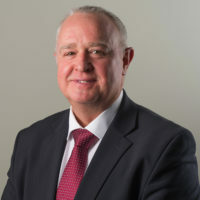 Since starting out in 1983, Richard has worked his way through both fee earning and costs, dealing with conditional fee agreements, commercial debt recovery, bankruptcy, and insolvency, before specialising in personal injury litigation and developing costs expertise. His exceptional work has seen him handling significant litigation and costs caseloads for major City of London, West End and national law firms during the course of which Richard acquired particular experience and expertise on conditional fee agreements and damages-based agreements. During his career, Richard’s expertise has seen him instrumental in establishing and running litigation and costs departments and managing costs teams across multiple office locations, as well as having a central role managing a regional law firm as a partner. He joined Validatum from top 100 firm Minster Law, where he formed and headed their national Costs Department. Richard plays a pivotal role in amongst other things, delivering Costs and Pricing Masterclasses, as well as developing bespoke training programmes for clients. Tanbir is our pricing analytics consultant, and brings deep knowledge of both pricing strategy and the underpinning analytics technology. 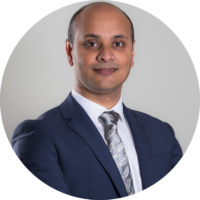 Tanbir has a passion for using analytics for improving business performance, and brings considerable expertise in this area, gained through 18 years’ experience in both management consultancy and industry. Tanbir has previously held senior positions with KPMG, Capgemini and Clifford Chance. A qualified accountant and an alumni of Henley Business School, he has a track record of successfully delivering business transformation projects at major global and public sector organisations. His specialism is aligning business strategy with performance, through the implementation of enterprise performance management and business intelligence solutions. A core component of these solutions is the ability to understand the drivers of profitability to support pricing decisions, and the associated management information to understand the effectiveness of these decisions. Emma is the UK's only law firm pricing and legal project management recruitment specialist. 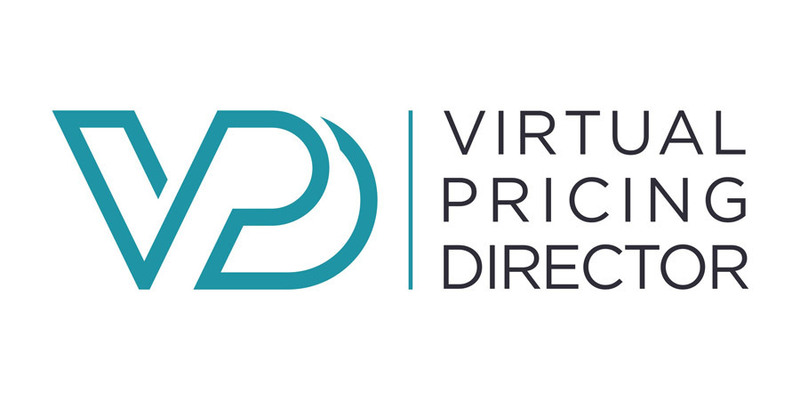 Her remit is to find the very best pricing and LPM specialists for our clients whether it is one of the new breed of specialist law firm Pricing Directors, an experienced pricing analyst or a legal project management expert. This recruitment offering represents an additional market-leading initiative by Validatum. No-one knows pricing roles and firm’s needs better than we do and no-one is better placed to partner with you in this niche, evolving and specialised field. Vastly experienced in advising law firm management teams on recruitment strategy, Emma's niche skill is identifying and attracting senior level talent, especially those people who can make a significant difference to market share and profitability. 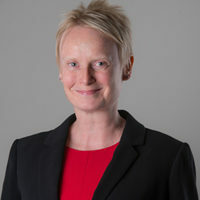 Emma has specialised in legal sector headhunting since 2000, when she was approached to develop a new regional offering for the UK pioneer of executive search. She subsequently established her own business in 2002, principally to advise international, national and regional Top 100 law firms on strategic recruitment. Since that time she has gone on to become one of the UK’s most experienced and highly rated legal headhunters, with over 15 years niche experience. A qualified solicitor and alumni of Henley Business School, Emma brings a wealth of experience, contacts and market knowledge to our offering. Her commitment to specialisation in her own work fits squarely with the Validatum ethos.